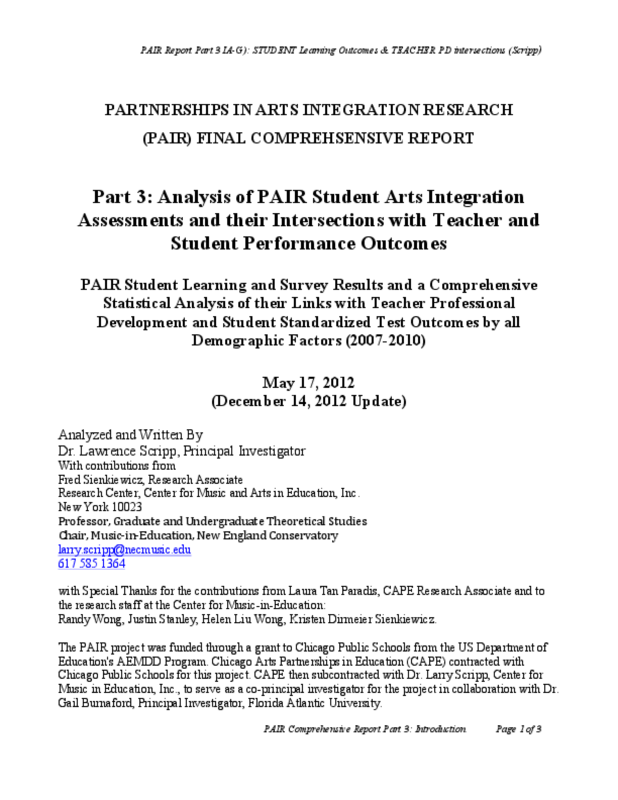 While the previous two parts of PAIR report focused entirely on the impact of PAIR on teacher professional development and on student standardized academic test results, Part 3 of the report is organized into seven sections that present the analysis of multiple student arts integration learning assessment results and the intersection among teacher-student outcome variables by the final year of the project. 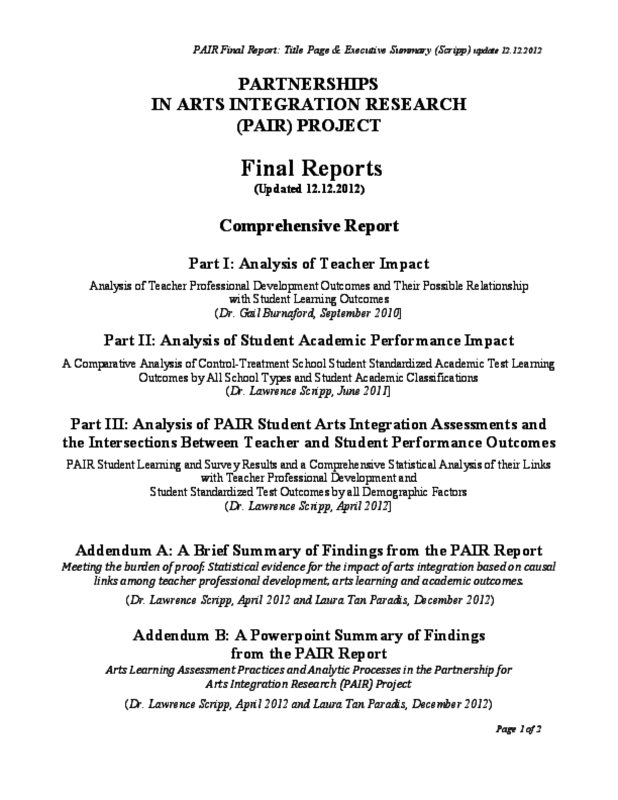 The results are reported in seven different sections, each featuring its own table of contents, list of figures and tables, and an appendix: A. Snapshots of Arts Integration (SAIL) Interview Response Ratings analyzed for control treatment and within-treatment school differences in students' understanding of arts integration processes and connections; B. PAIR Student Survey Responses analyzed for control-treatment school differences in the perception of arts integration practices in their classrooms and control-treatment schooldifferences in the presence of classroom culture practices most highly associated with PAIR professional development goals and outcomes; C. PAIR Partnership Arts Integration Learning (PAIL) Student Work Samples analyzed for qualitative differences among within PAIR treatment school classroom practices and in relation to the documentation and assessment goals for the PAIR project; D. PAIR Portfolio Conference Performance Assessments of teacher verbal reflections and student individual and group performance assessments analyzed for qualitative differences in PAIR treatment school PAIR student work and portfolio conference performance assessments. E. PAIR Portfolio Conference Performance Assessments of student individual and group performance assessment data analyzed statistically for their relationship to SAIL assessments, PAIL classroom ratings, and teacher portfolio conference performance data. F. PAIR Treatment School Teacher-Student Outcome Intersections analyzed for statistically significant degrees of association between teacher professional development variables analyzed and student learning outcome data. 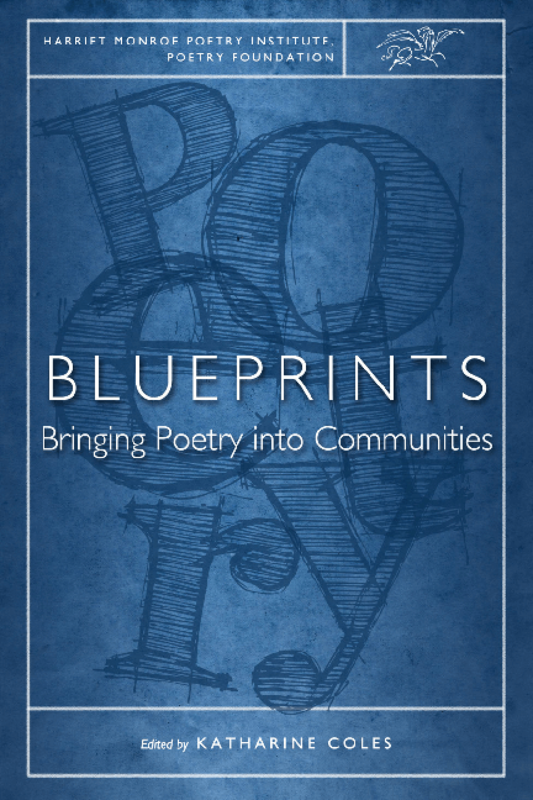 This report is the second part of a three-part comprehensive report filed by both Dr. Burnaford and Dr. Scripp, as Co-Principal Investigators of the PAIR project. The first report, written by Dr. Gail Burnaford , focused primarily on three years of collecting evidence of progress meeting PAIR teacher professional development goals, the evolution of teacher professional development outcomes in comparison with control group teachers, and speculation on theg eneral impact of high quality PAIRteacher practices on student learning. 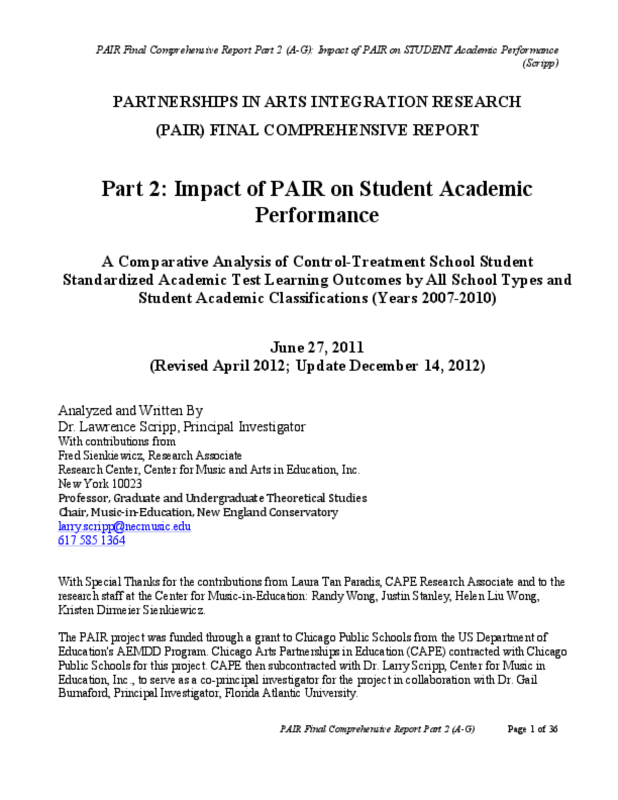 The second and third parts of this report, written by Dr. Lawrence Scripp and his research team from the Center for Music-in-Education and CAPE (2011-2012], focus on the impact of PAIR on student learning. This second report (2011) reports primarily on differences among control-treatment statistical comparisons of PAIR student academic test outcomes. 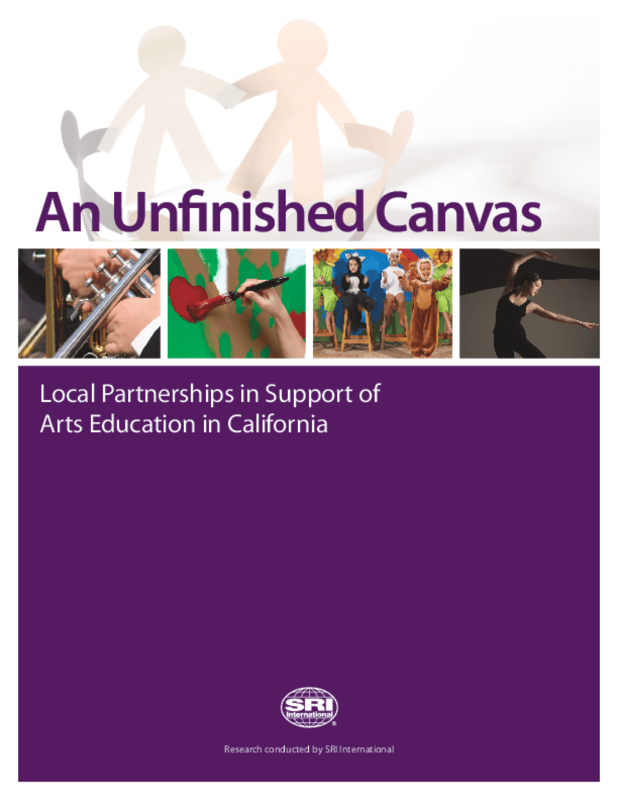 The following third report (2012) features an extensive review of qualitative and quantitative aspects all PAIR student arts integration outcome data. In addition, it provides a comprehensive analysis of the possible statistical links between seven teacher professional development factors and four student learning outcomes. 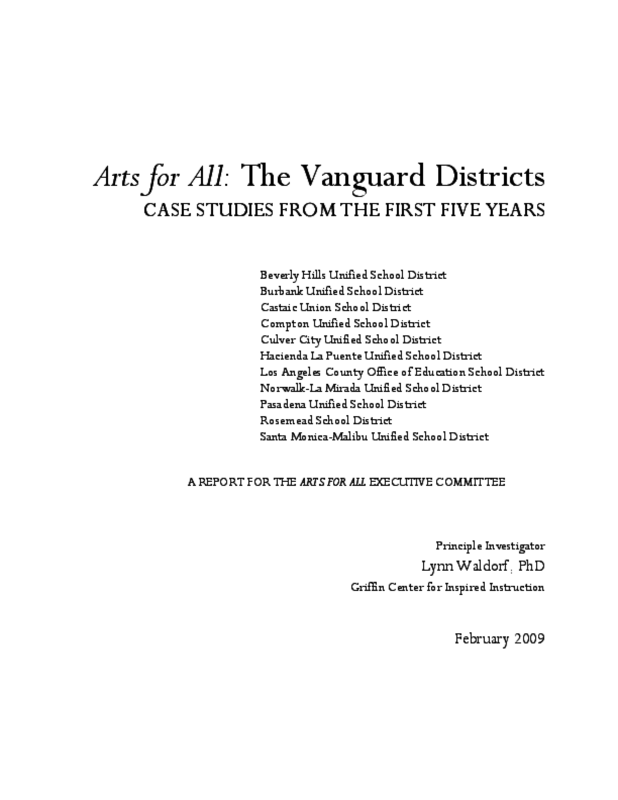 In this paper reports on a research project in arts integration education, conducted in the Chicago Public Schools in partnership with Chicago Arts Partnerships in Education (CAPE), a research-based organization focused on optimizing the impact of artists and arts learning in schools for the benefit of whole-school improvement in arts learning, teacher professional development, and school culture. Forty years ago, there was widespread belief that teachers and schools had little influence on students' achievement independent of their socioeconomic background and context. More recent studies of teacher effects at the classroom level, however, such as those using the Tennessee Value-Added Assessment System, have found that differential teacher effectiveness is a strong determinant of differences in student learning, far outweighing the effects of differences in class size and heterogeneity. Students who are assigned to several ineffective teachers in a row have significantly lower achievement and gains in achievement than those who are assigned to several highly effective teachers in sequence. Teacher effects appear to be additive and cumulative, and generally not compensatory. These issues have been the topic of much other research over the last 50 years . More and more research is conducted with teacher practice and professional development as part of the context for investigating student outcomes. That is what the PAIR project has done during this research initiative. The Partnerships in Arts Integration Research (PAIR) project was a three-year initiative focused on the intersections between arts and non-arts content learning in two mathematics and science, two world languages and two writing Magnet Cluster Schools in Chicago. 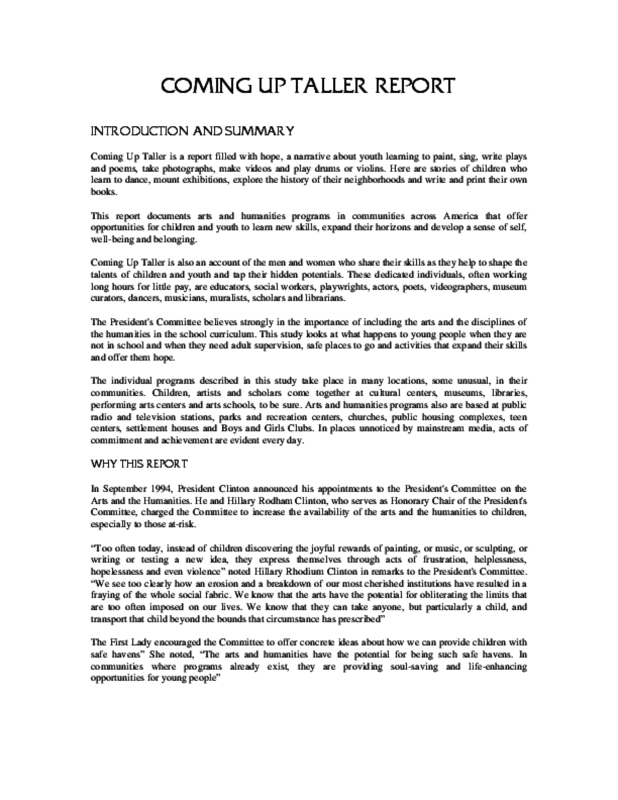 This section of the final report will focus on the impact of the project on the teachers, with particular attention to the third year of the project in which documentation was more intentional and systematic in each school. The 6 PAIR schools were matched with 6 control schools also in the Arts Magnet Cluster Schools program in Chicago Public Schools. A Year-End Curriculum and Teaching Survey was administered to 4th, 5thand 6th grade teachers in all twelve schools during Year Three of the project. Other data were also collected from the teachers in the 6 PAIR schools, including professional development session surveys and attendance figures, portfolio conference transcribed comments, student work and teacher practice labels and documentation from work completed at professional development sessions (documentation panels and curriculum maps).